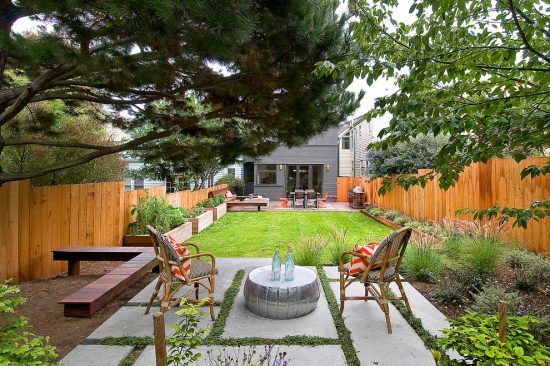 The outdoor area is considered as a treasure at every home. 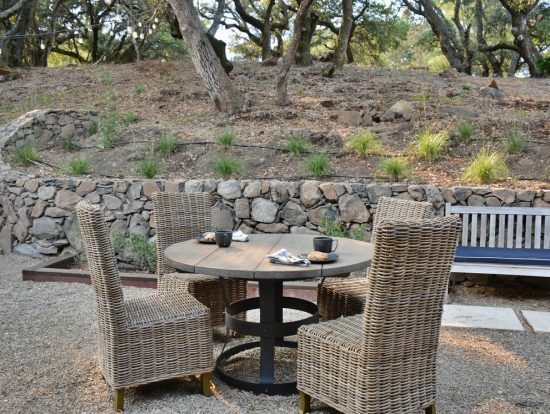 Where you can enjoy the fresh air outside, and entertain with your kids, family and friends. 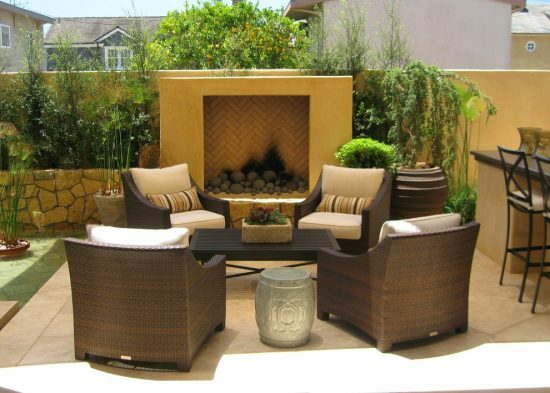 So furnishing your outdoor area is necessity and one of the important things you may have a coffee table to enjoy your morning while reading the newspaper and drinking your delicious coffee. 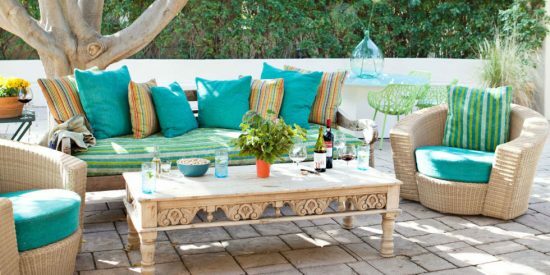 Above all, you need to make a contrast between the indoor and the outdoor area in general and the coffee table especially. 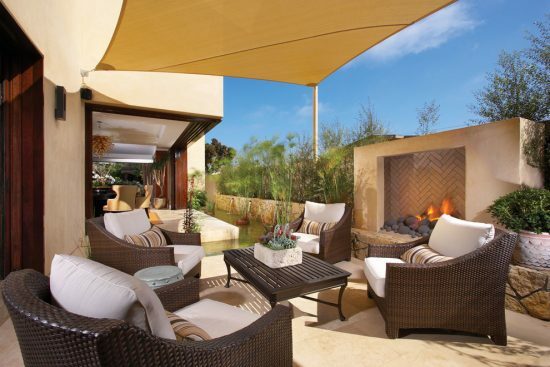 The amazing feature about the outdoor furniture is that it comes with variety of designs, shapes, colors and materials. 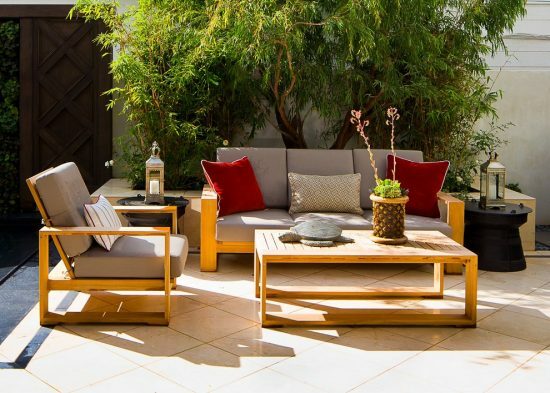 Before purchasing your coffee table you need to consider a lot of things; The size and dimension of your outdoor area and how you will place the coffee table in! 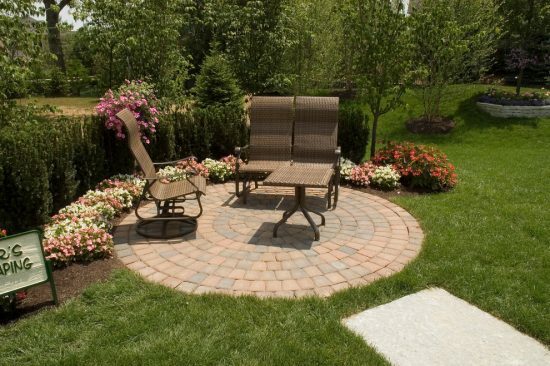 Then you choose the one that fits your budget also, there are various price according to the material. Next come the material of your coffee table, but it depends on various factors. First the durability, then the styles, at last cleaning and maintaining. 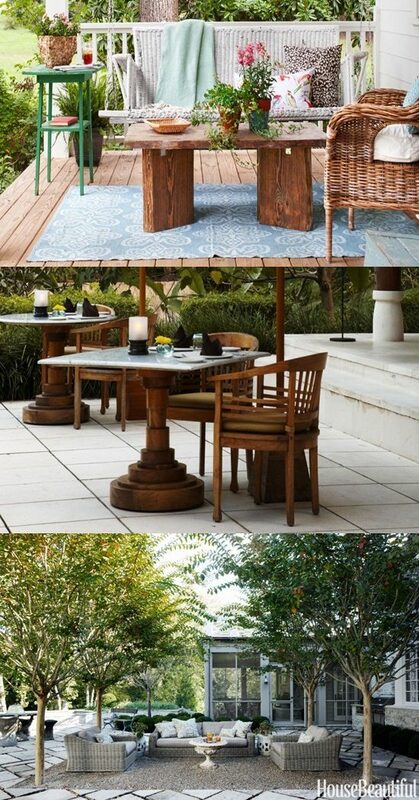 Wood; the outdoor coffee table made of wood is a beautiful add for your outside garden. 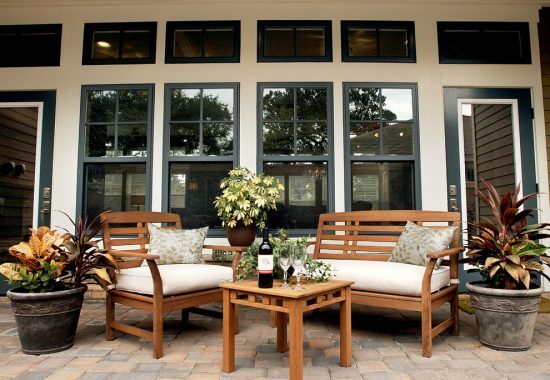 There are two popular wooden coffee tables like teak and eucalyptus. They are characterized by their durability, different colors from light to dark wood and their elegant look. But their advantage is that they need a lot of maintenance at least once or twice a year with oil to keep their classic elegant look. 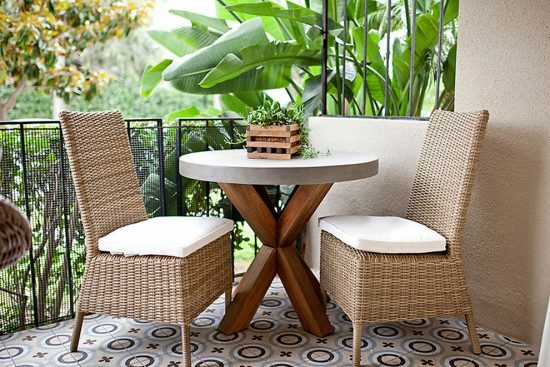 Wicker outdoor coffee table has also a great look and it has more than one advantage like keep its colors bright well during the sunny days and it is weather resistant. 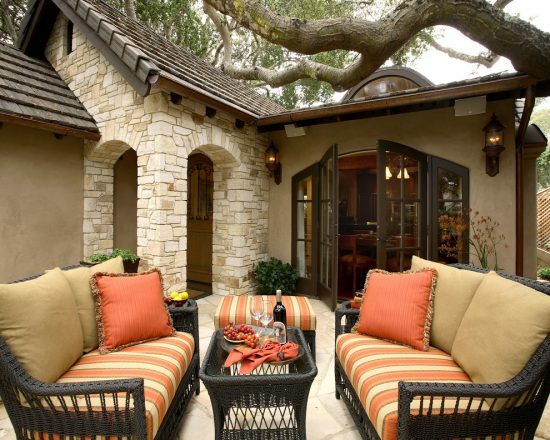 But it is preferred to keep it inside during winter to preserve its look. The last one is the aluminum coffee table which it will match your taste by seeking the nice look with the low maintenance material. 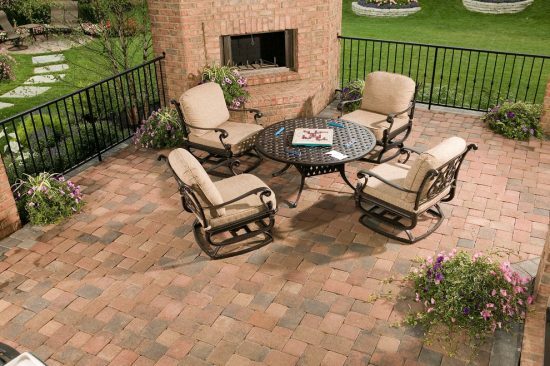 This one doesn’t need too much cleaning and it is also weather-resistant and durable. Now you are ready to pick your coffee table and enjoy your time.